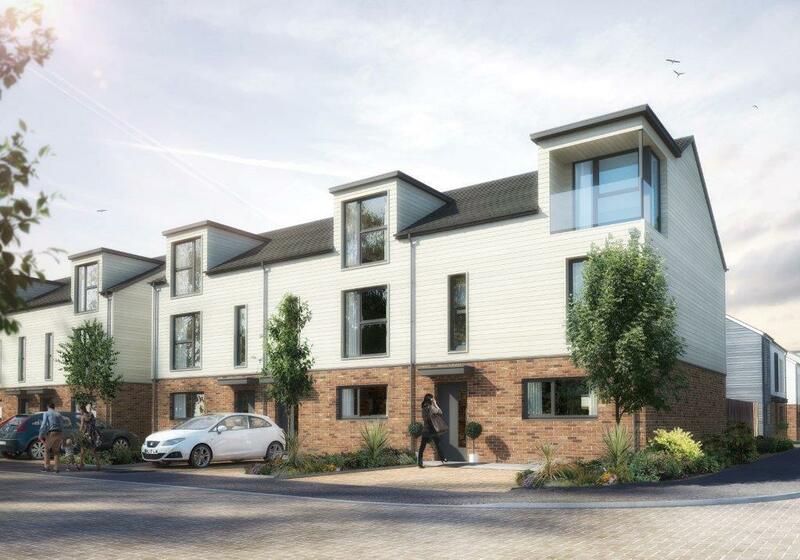 Innovation is at the heart of Ashe’s latest residential project in Milton Keynes. 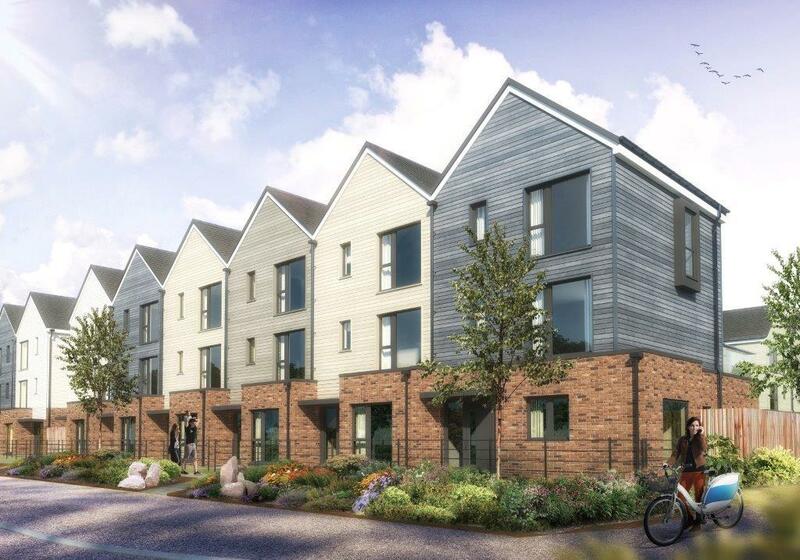 Sommar Place on Countess Way, Milton Keynes, will deliver new build residential units, to include 16 two bedroom flats, 10 three bedroom houses and 30 four bedroom houses, with associated access, parking and landscaping. The homes will be one of the first in the country to be centred around smart technology. With Apple® HomeKit™ and intelligent accessories, fitted as standard, a fully connected Sommar Place home puts your lighting, heating, power and home security at your command, wherever you are. HomeKit™ is simple to use and is fully secured by end-to-end encryption. Our Project in MK hits the national papers!